The Sui Northern Gas Pipelines Limited (SNGPL) and the Sui Southern Gas Company (SSGC) have recommended the Oil and Gas Regulatory Authority (OGRA) to increase gas prices with effect from July 1, 2019. SNGPL, that serves Punjab and Khyber Pakhtunkhwa, has sought a 144pc increase in gas tariffs while the SSGC, that serves Sindh and Balochistan, has sought an 18pc increase per MMBTU (Metric Million British Thermal Unit). OGRA will hold discussions on SNGPL and SSGCL’s petitions and apprise the Petroleum Division regarding its decision. 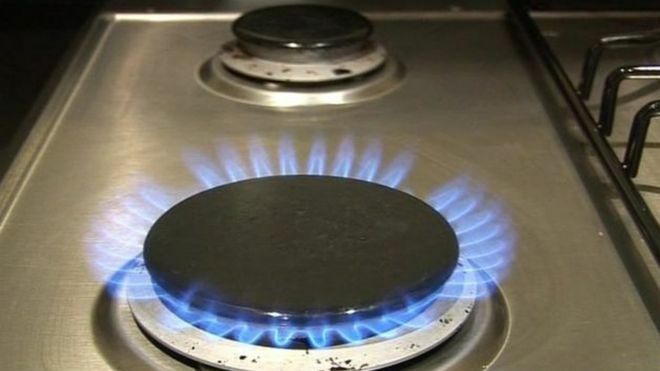 The final decision regarding a hike in gas tariffs will be taken by the federal government. Earlier this month, Nadeem Babar, head of Prime Minister Imran Khan’s Task Force on Energy Reforms, told Reuters that the government plans to offer dozens of gas field concessions in the coming year to fill in a fuel shortage. In January this year, Prime Minister Imran Khan had ordered that the managing directors of SNGPL and Sui Southern Gas Company (SSGC) be removed immediately from their posts owing to the gas crisis in the country. Gas demand was estimated at 6.9 billion cubic feet per day for 2017/18, according to OGRA, nearly 3 billion cubic feet more than daily output.